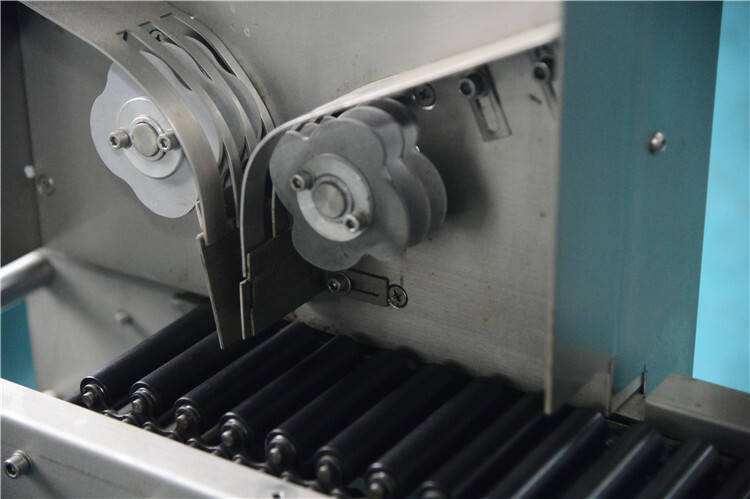 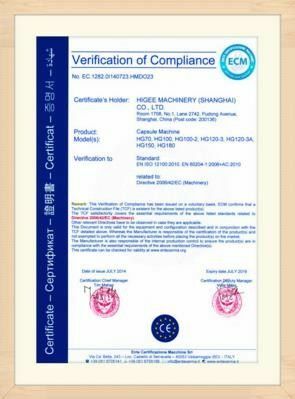 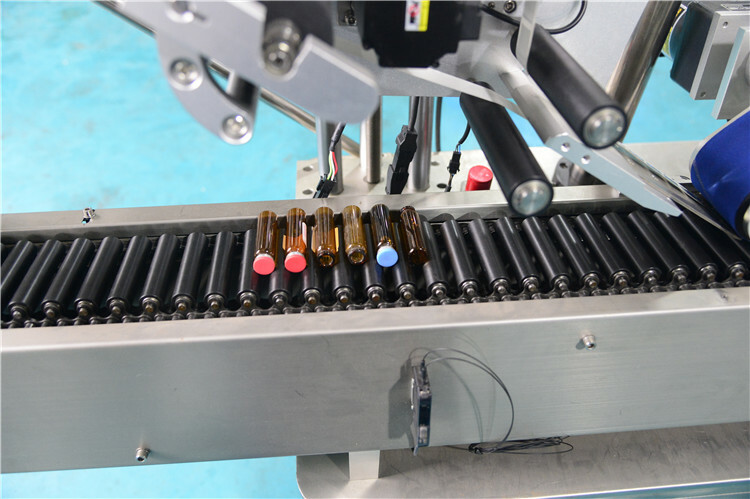 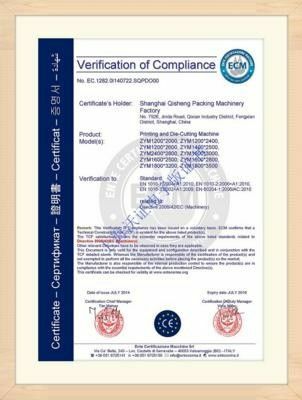 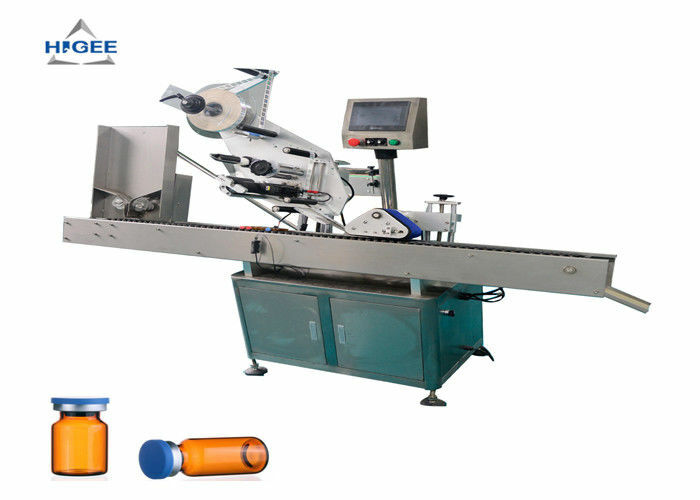 The labeling Machine is suitable for all kinds of cylindrical objects especially for small round bottles, such as glass bottles,Plastic bottles. 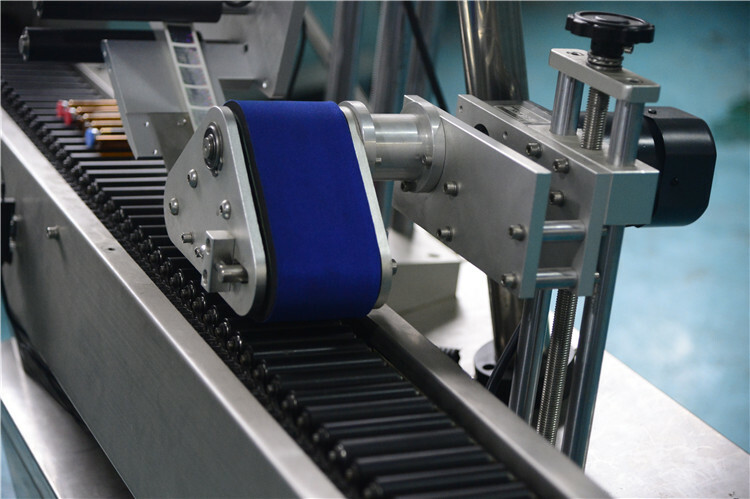 (The machine also can be customized for cone objects). 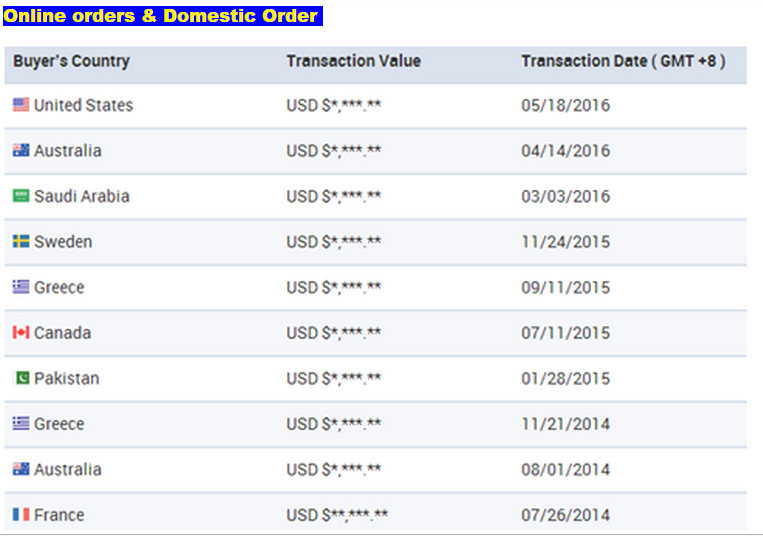 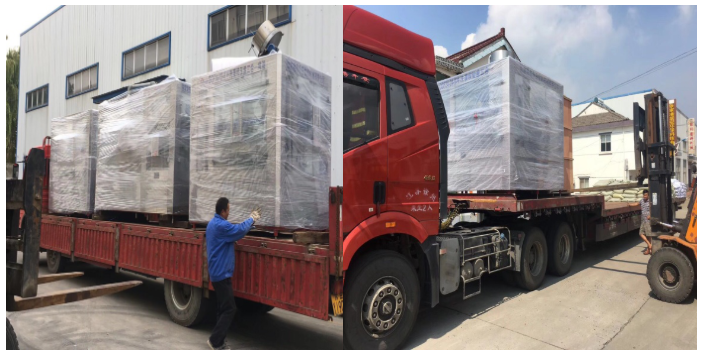 Client can choose to add printer or code machine.It can work separately or connecting with conveyor.